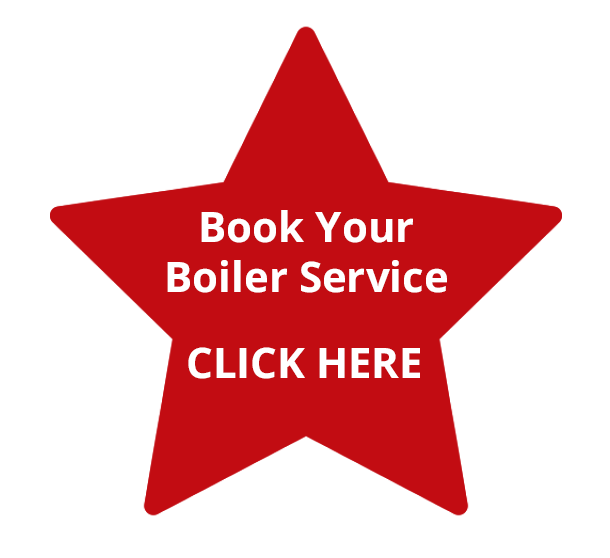 A1 Gas Force plumber offers a full range of plumbing, Central Heating Installation, Boiler Repair and Boiler Service in Coventry and Midlands. A1 Gas Force, the home of great engineers for Coventry and the Midlands. Whatever your plumbing or heating needs, from bathrooms, gas servicing, central heating, boiler repair, pipe work or drainage, we are the one with the skills and experience to get the job done. Our team of plumbers take professional pride their work, which means you can rest assured that the job will be top quality every time. Located in Coventry we are ideally situated with ample parking at the rear. Finding plumber you can rely on in an emergency can be a stressful task, but with A1 Gas Force you don’t need to worry because we are here with our qualified team to take care of any plumbing problem, from burst pipes, blockages to central heating breakdown. Our team are ready to get your home or business back to normal ASAP. At A1 Gas Force you won’t only get great engineer, but top quality customer service too. Our team work together to ensure every job is completed to your satisfaction, from your free quote, right through to the work’s completion. A1 Gas Force customers continue to choose our plumbers because they know they can trust us to provide quality and convenience, time and time again. We provide a full range of services with repair, maintenance and installation of new appliances available across all your home’s heating, hot water and plumbing systems. Our team of plumbers have many years experience and we aim to have a technician with you within 24 hrs, or sooner in an emergency. With nearly 30 years in business in your area and a reputation for excellent plumbers in Coventry, you can rely on A1 Gas Force to take care of all your plumbing needs.